The appearance of diversified new telephone designs with asymmetrically positioned transducers, and mobile telephones with shapes differing vastly from previous traditional handsets, has made a requirement for a very versatile test head. 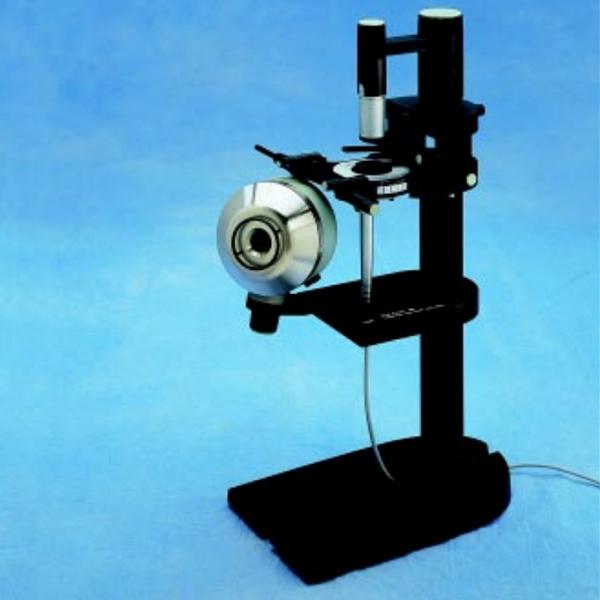 Brüel & Kjær’s new Telephone Test Head Type 4602B is a test jig which allows accurate positioning of telephone handsets, mobile telephones and cordless telephones relative to the Mouth Simulator and the Artificial Ear, enabling standardized measurements to be performed. The lower main plate of the Test Head supports the Mouth Simulator Type 4227. This is accurately mounted on a suspended bushing to prevent transmission of vibrations from the Mouth Simulator to the handset and the Artificial Ear. Changing between the standardized speaking positions is simply a matter of selecting one of the associated and clearly marked mounting jigs. The upper main plate holds the artificial ear assembly and the handset. The Artificial Ear is mounted in a spring-loaded mechanism which gives a well-defined force against the earcap, to prevent acoustical leakage. The force is indicated on a scale for easy adjustment.